Here’s everything you should know about the exciting activities TexVetPets has been up to around the state. TexVetPets is pleased to be sponsoring the Wednesday Friendsday segment on KEYE’s lifestyle program “We Are Austin.” View our segments below. 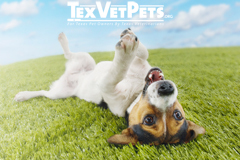 TexVetPets brings fun and pet health education to events in Texas communities. Below is the list of events TexVetPets is currently scheduled to be a part of. Check back for updates! 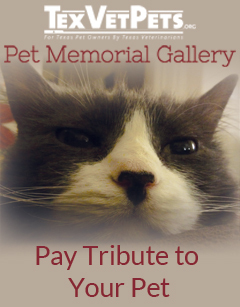 Is there a pet-related event in your city that you think TexVetPets should be a part of? 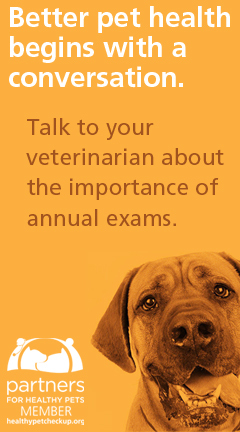 Let us know at contact@texvetpets.org!